Harbor Suites, the first über design boutique hotel in Piraeus, is a beautiful and romanticized rendition of a ship anchoring in a bustling port. This heaven is the inspiration of Greek Canadian Marcos Alexandridis, a man divided by two continents for much of his life yet his heart always remaining true to his roots of the sea by the port. Born in 1962 in Piraeus, Marcos is a man that has never felt more comfortable on land as on water. 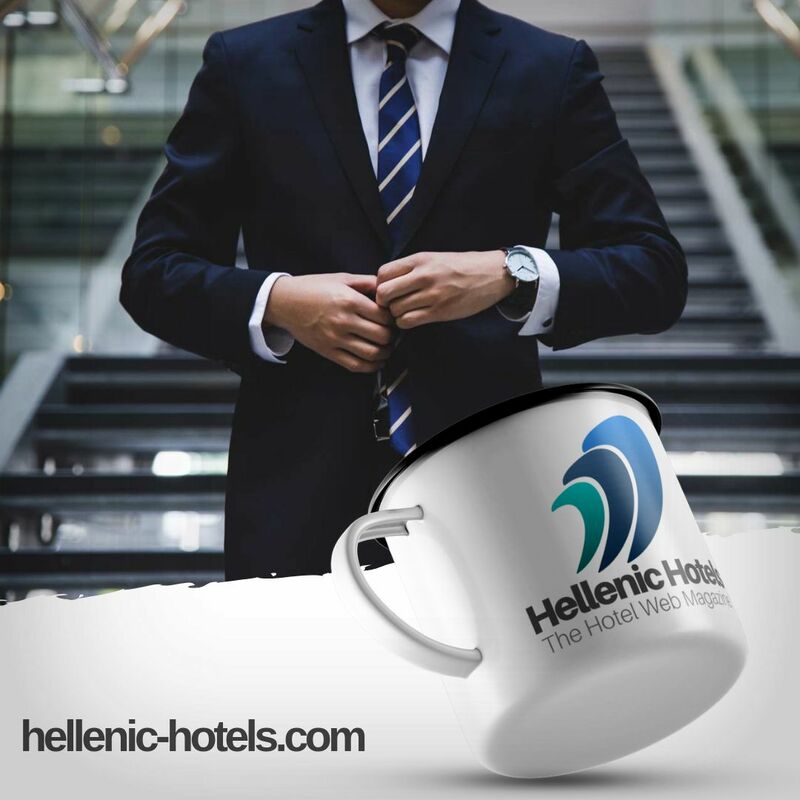 This obvious dichotomy only adds to the richness and complexity of a Greek man with zeal for living life to its fullest, representing the heart of Harbor Suites. Having traveled the world over by plane and by motorcycle, he has created a new concept for travelers wanting to discover places like he has – knowing the ins and outs like a local in an upscale paradisiacal sort of way. A holistic approach to tend to the needs of mind, body and soul. Our relaxation area in the rear courtyard has been specifically designed to encourage rest and aromatherapy rejuvenation, and is where yoga or massage sessions take place upon request. The in-room diffuser with natural scents extends the wellbeing to your suites, while organic snacks and personal care products enhance inner peace and harmony. You can also consult our Ayurvedic expert in Canada by skype, right from your room, for natural health advice. Are you looking for a unique diving or sailing adventure? Do you need special assistance or advice? We love taking care of our guests, recommending activities and helping them in any way. That’s part of the Greek concept of ‘philoxenia’, or warm hospitality extended to newcomers. We can help you discover the best of Athens and Piraeus, but also make sure you’re having a wonderful time right here at Harbor Suites. Get ready to experience the finer things in life. Discrete luxury adds to any hotel property, and Harbor Suites is no exception. Fine bedding and mattresses combine with the latest technologies to ensure a very comfortable stay. Gourmet organic snacks and premium organic local wines also add a touch of refinement, along with sophisticated organic toiletries. Private limousine service, reservations in gourmet restaurants and exclusive sailing trips complete our luxury offerings. From the paint on the walls to the wooden furniture, our suites have been designed to be ecologically friendly in every possible way. Energy-efficient appliances, double-glazed windows, organic bath amenities, environmentally safe cleaning products, solar water heating, locally sourced building materials and minimalist design are all part of our green philosophy, so is our eco-friendly dry cleaning service. The hotel was awarded two international design awards for its design concept and application.